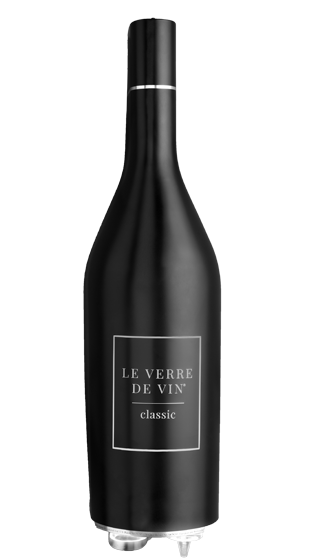 Tasting Note: Le Verre de Vin 'Classic' System features preservation of an unlimited number of bottles of still wine, and is simple and quick to use (2 to 5 seconds) - with the added benefit of champagne and sparkling wine preservation. (NB: 55cm tall). Contact your Hancocks Rep for further information.